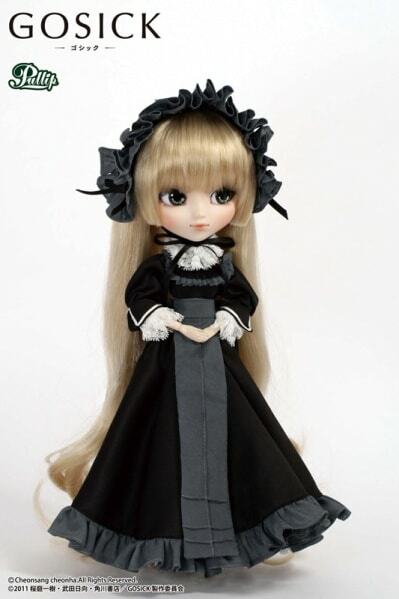 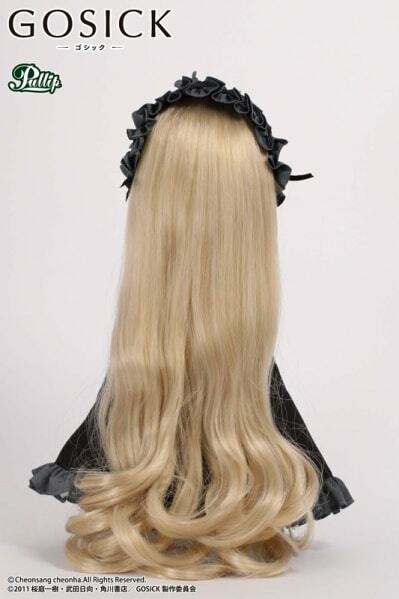 From the hit series Gosick comes the doll-like girl Victorique de Blois, represented as a Pullip! 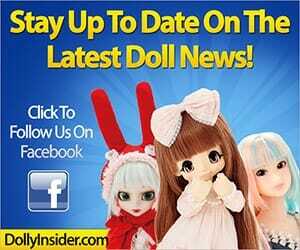 If you're looking forward to solving mysteries, order your girl here on eBay. 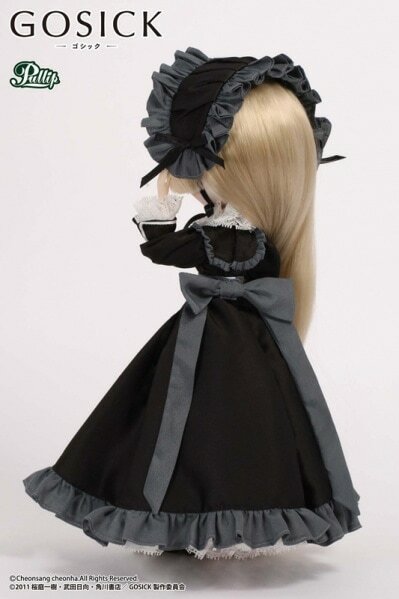 Unfamiliar with the series Gosick, don't worry click on the link to read all about Gosick. 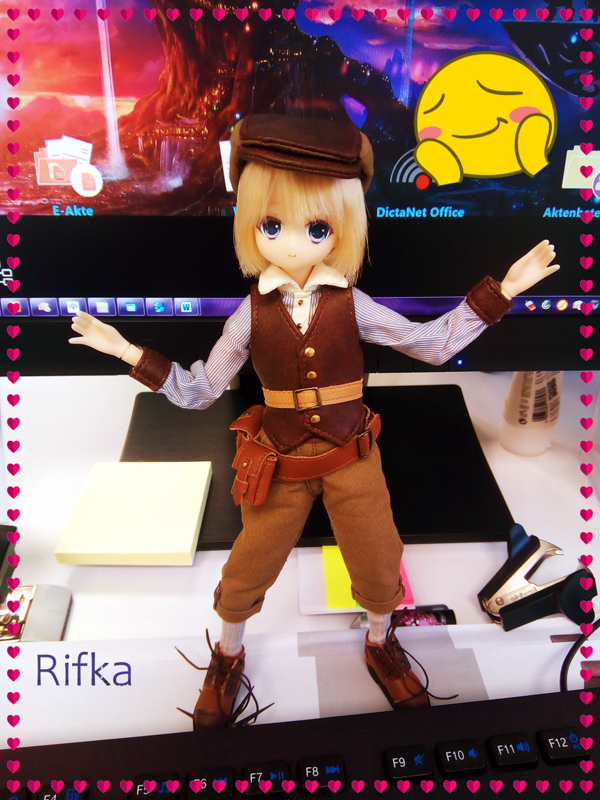 I love his cutie face, eyes are very shining, i love his face. 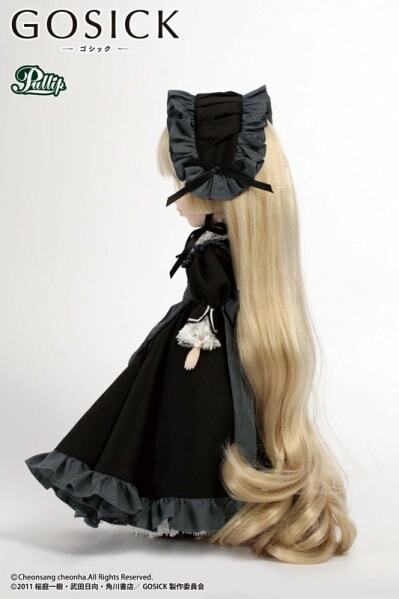 It’s a simple but very pretty doll. 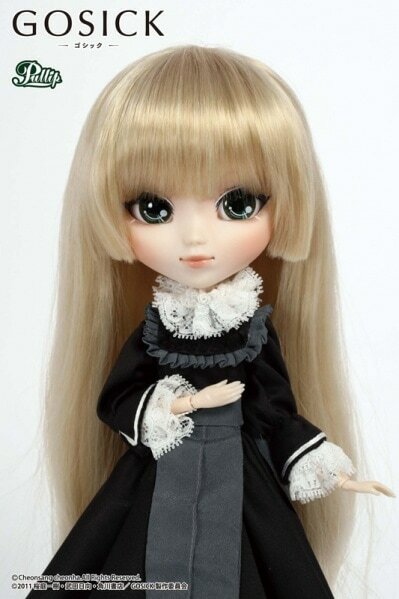 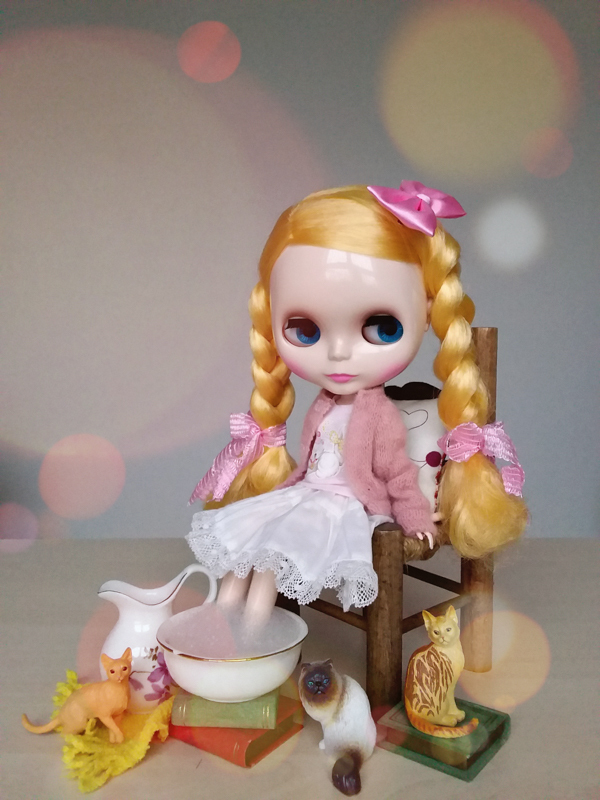 It’s amazing how certain dolls manage to look cute even though they have a simple design.